During a torrid week in 2011, cities and communities along the Hudson River were hammered by Tropical Storms Irene and Lee, causing $1.5 billion in damage and creating conditions so unique that scientists and researchers are still studying the effects a year later. On September 19 at Cary Institute in Millbrook, Dr. Philip Orton, Research Scientist for the Center for Maritime Systems at Stevens Institute of Technology, will give the opening talk at a conference hosted by the Hudson River Environmental Society (HRES), where experts in meteorology, hydrology, sediment transport, and biology will come together and share their research on the impacts of Irene and Lee on the Hudson River. At the conference, he will also detail a more comprehensive understanding of flooding around the Hudson River, by quantifying and demonstrating how the flood waters from coastal storm surges and inland rain merged. 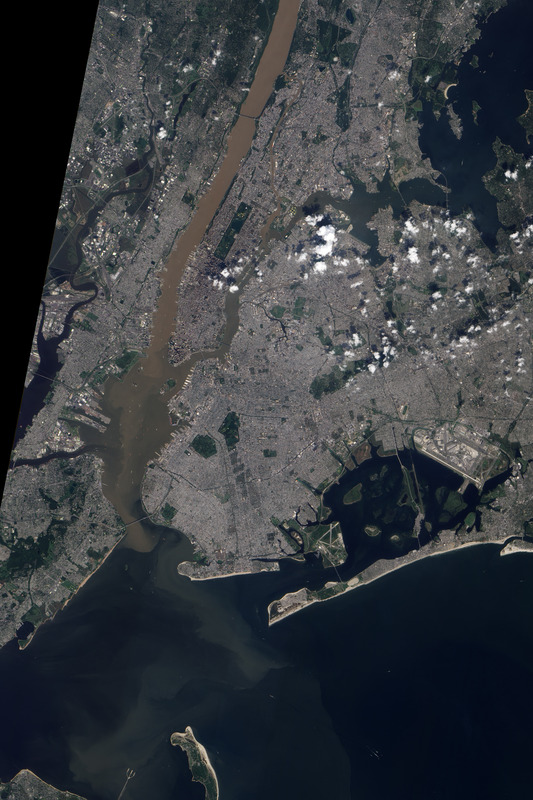 Understanding this merging flood allows researchers to better understand the impact of future sea level rise as well as potential increases in storm intensities and rain rates on flooding along the Hudson. The New York Harbor Observing and Prediction System (NYHOPS), developed at Stevens, and the Hudson River Environmental Conditions Observing System (HRECOS) provided Dr. Orton with observations and computer model simulations that he used to study the storms’ effects. 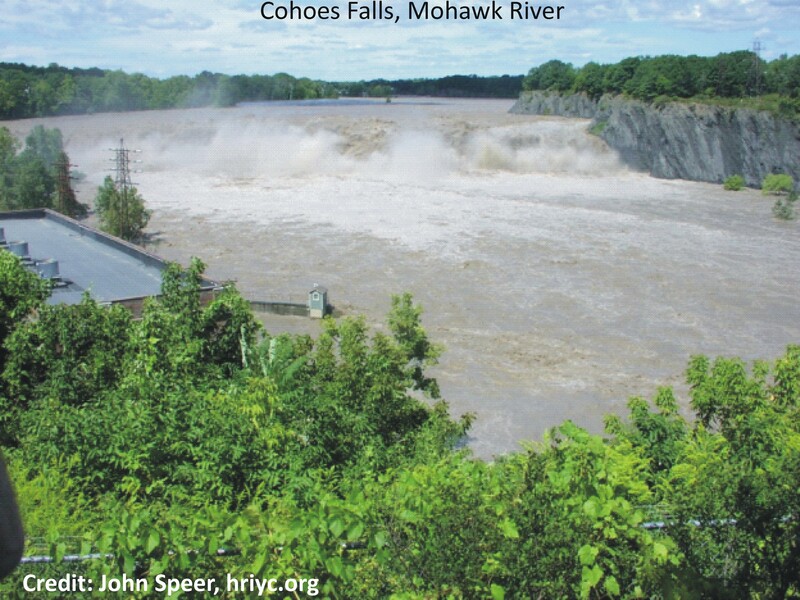 Water elevation, salinity, and direction and speed of water currents are among the many properties NYHOPS displays using real-time data and model forecasts, making it an invaluable tool used by researchers, boaters, the shipping industry, Coast Guard and many others. “Many people are surprised an oceanographer would thrive in New York City, but I find it an ideal location,” says Dr. Orton. “The area is very diverse, with estuaries and tidal straits of every kind running through or nearby New York City, making it perfect for my research and interests.” He has researched oceanography for 16 years, studying air-sea interactions, storm surges, biophysical oceanography, turbulent mixing, sediment transport, and ocean acidification and carbon dioxide. This entry was posted in water, weather and tagged Cary Institute, conference, Hudson River, hurricane, hydrology, Irene, lee, Mohawk River, New York, river, stage, storm surge, tropical storm. Bookmark the permalink. Congratulations, Phil! Sounds like a great talk and conference!